Copyright: All participants selected for the competition give their explicit consent to the use of their images by the organisation, both for exhibition purposes, for publication and for any future promotional activities relating to the competition, without payment of any royalties whatsoever to the author(s) or third parties. Each photographer retains full Copyright ownership of all images submitted to the competition. Development of the theme is left to your own personal vision, creativity and sensitivity. Photographers are asked to reflect upon the theme, avoiding a purely literal interpretation, and developing the multifaceted sides of the concept. Happiness is a choice. It can be a fully articulated story, or it can be something internal, sometimes subtle and not always self-evident. It depends entirely on the experience of each individual. Happiness is suspension, surprise, a story that resonates inside you, often for no reason whatsoever. Happiness is action, it is stillness, it can be just a look, or maybe an entire lifetime. We’re not looking for easy smiles or stereotyped images. We want to see true happiness in your stories. 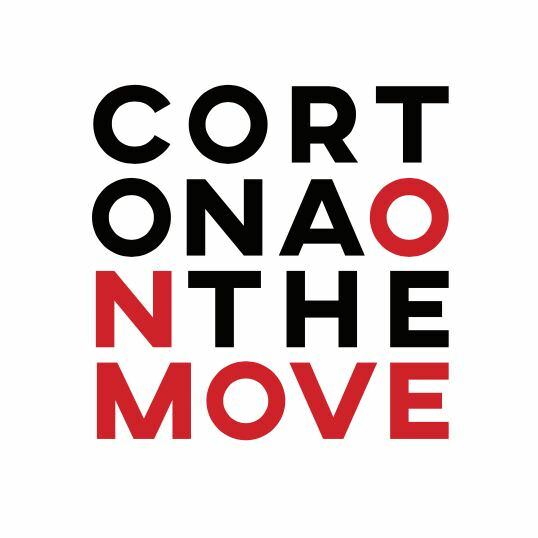 plus exhibition space in the subsequent edition of Cortona On The Move, in 2019. The winning project will be awarded and projected on the evening dedicated to projections during the inauguration period of COTM 2018. Image requirements: Jpeg format, in colour or B&W, resized to 800 pixels on the longest side with 72 dpi resolution. Online submission of digital photographs via the website. Each author may submit up to 3 projects, each of which must contain a minimum of 8 images to a maximum of 15.